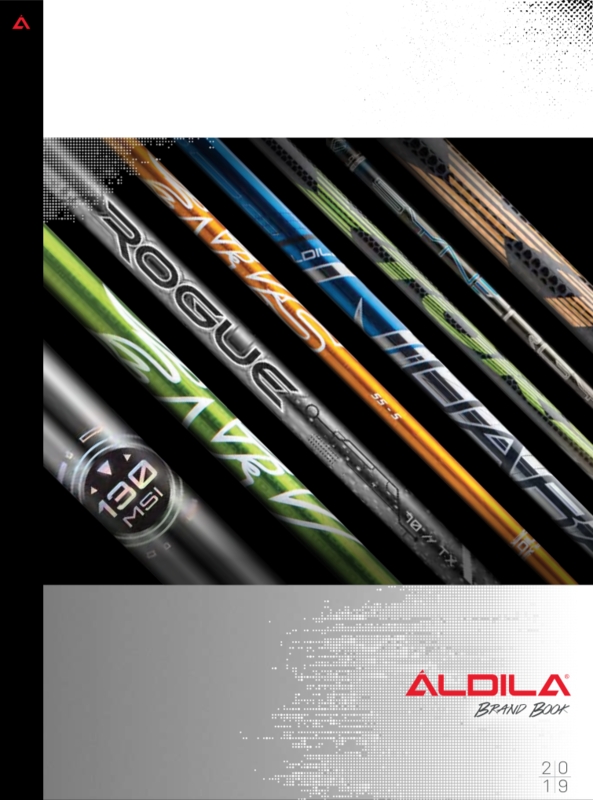 One-year Limited Warranty, ALDILA® warrants to the original consumer only, that its ALDILA® golf club shafts will be free from defects in materials and workmanship during normal use for one year from the original retail purchase date, provided that the product has not been abused, altered or misused, or otherwise damaged through the act or neglect of the consumer. If a defect develops during the warranty period, ALDILA®, at its sole option, will repair the defect or replace the defective product with the same or equivalent product upon prompt return with original sales slip to any ALDILA® dealer. Any pull-out and/or re-installation of an ALDILA® golf club shaft voids this limited warranty. To make warranty claims, call (858) 513-1801 for the location of the nearest ALDILA® retailer or for instructions on how to make a warranty claim. The consumer is responsible for shipping charges to return the defective product. 1. Warranty claims presented without the original sales slip will be handled at ALDILA®’s sole discretion. 2. Any replacement or repaired product will be warranted from the original retail purchase date of the returned product, not from the replacement date. 3. ALL WARRANTIES IMPLIED BY STATE LAW, INCLUDING IMPLIED WARRANTIES OF MERCHANTABILITY AND FITNESS FOR A PARTICULAR PURPOSE, ARE EXPRESSLY LIMITED TO THE DURATION OF THE LIMITED WARRANTY SET FORTH ABOVE. 4. Some states do not allow limitations on how long an implied warranty lasts, so the above limitation may not apply to everyone. WITH THE EXCEPTION OF ANY WARRANTIES IMPLIED BY STATE LAW AS HEREBY LIMITED, THE FOREGOING LIMITED WARRANTY IS EXCLUSIVE AND IN LIEU OF ALL OTHER WARRANTIES, GUARANTIES, AGREEMENTS AND SIMILAR OBLIGATIONS OF THE MANUFACTURER OR SELLER. 5. ALDILA® IS NOT LIABLE FOR INDIRECT, INCIDENTAL OR CONSEQUENTIAL DAMAGES IN CONNECTION WITH THE USE OF ALDILA® GOLF CLUB SHAFTS. Some states do not allow the exclusion or limit of incidental or consequential damages, so the above may not apply to everyone. There are no other warranties which extend beyond the face hereof. 6. No person, agent, distributor, dealer (including an ALDILA® dealer) or company is authorized to change, modify or extend the terms of this warranty in any manner whatsoever. This warranty gives you specific legal rights. You may also have other rights which vary from state to state.